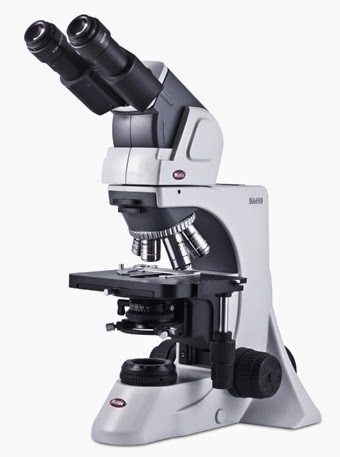 Hematology microscopes are used to view blood cells, bone marrow, blood proteins and hemoglobin in order to diagnose, treat, and prevent diseases related to the blood. 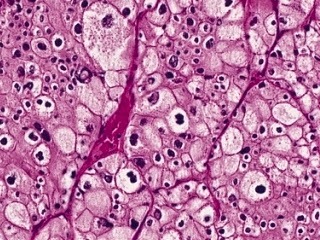 Hematology microscopes are typically coated with an anti-fungal material and often have an ergonomic head as shown above. Magnification of 40x, 100x, 400x and 1000x is used to view blood cells and the blood components. Hematologists deal with diseases such as Malaria, Thalassemia, Leukemia, Clotting Disorders and Anemia.